The full agenda with additional information can be found on our website. The order of the action items is subject to change. There will be opportunity for public comment at the board meeting. 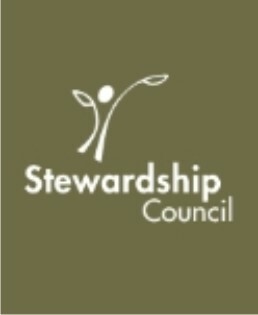 Comments may also be submitted in advance at info@stewardshipcouncil.org. All public comments are shared with the Board of Directors. For additional information, please call (866) 791-5150, send an e-mail to info@stewardshipcouncil.org, or submit written requests to: Pacific Forest and Watershed Lands Stewardship Council, 15 North Ellsworth Avenue, Suite 100, San Mateo, CA 94401. The Stewardship Council protects and enhances watershed lands and uses, and invests in efforts to improve the lives of young Californians through connections with the outdoors.